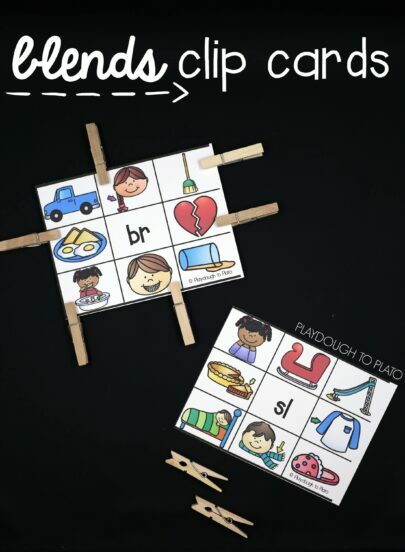 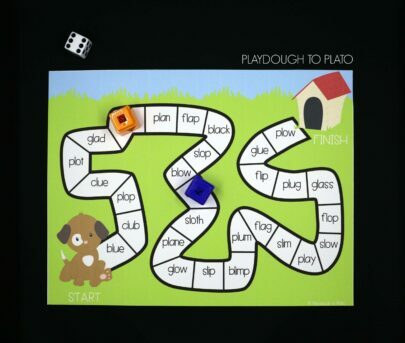 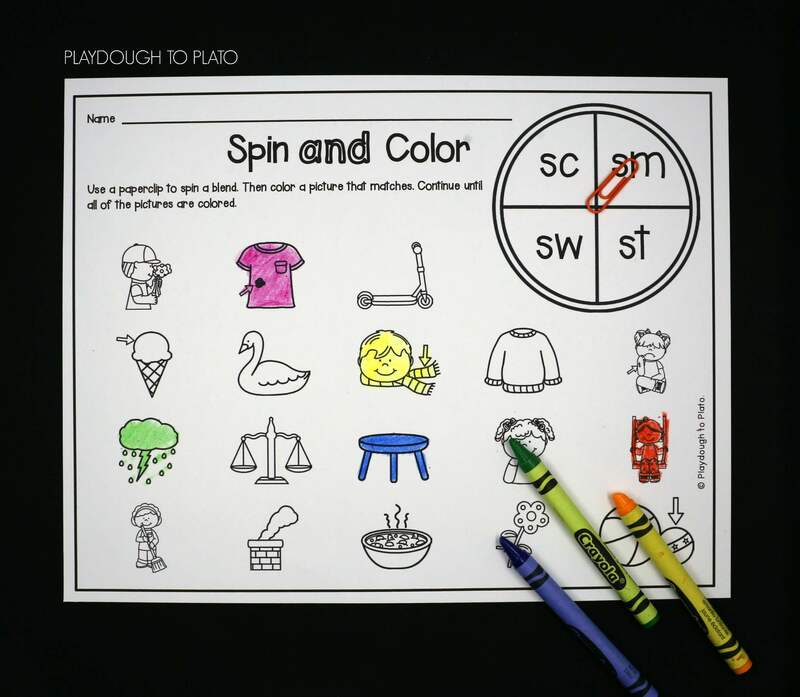 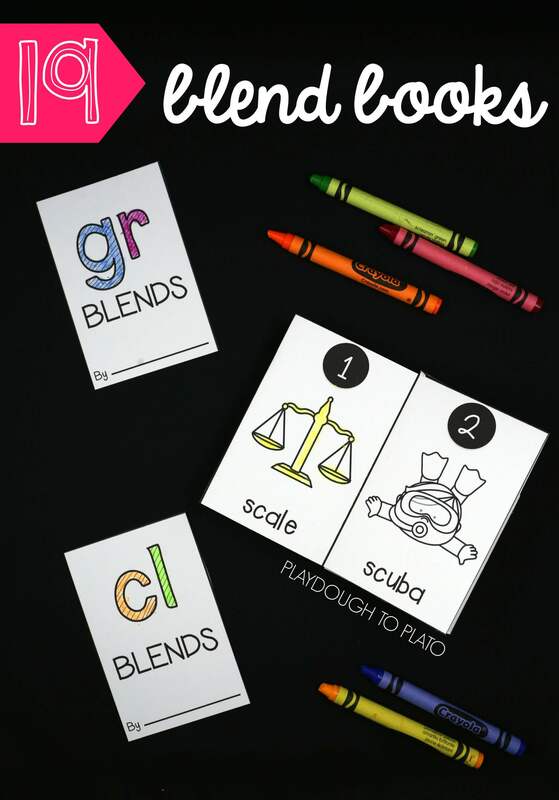 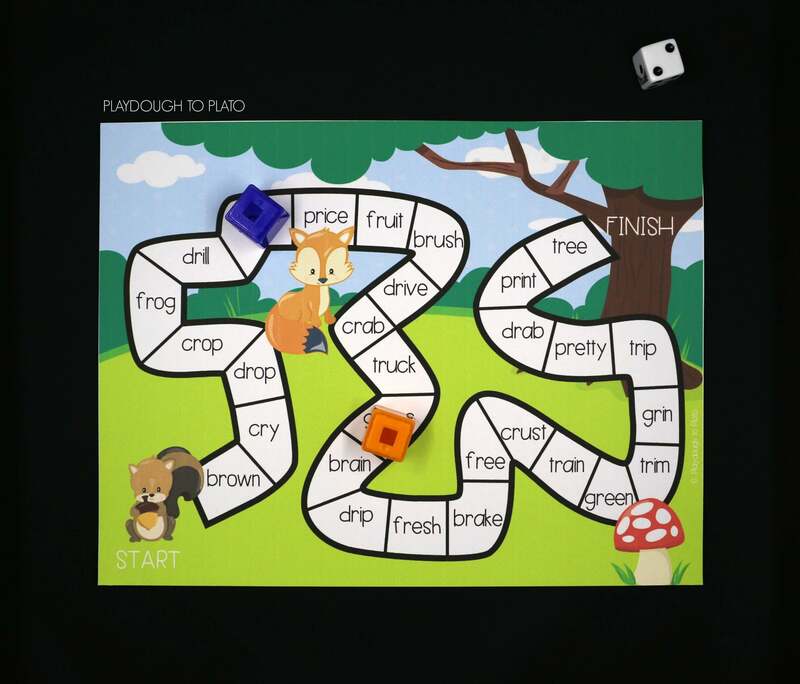 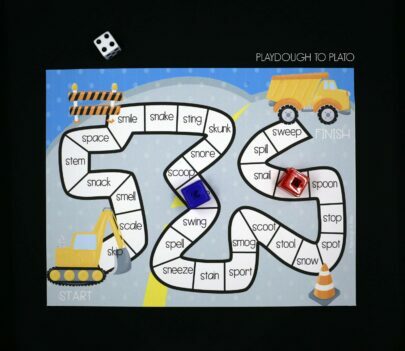 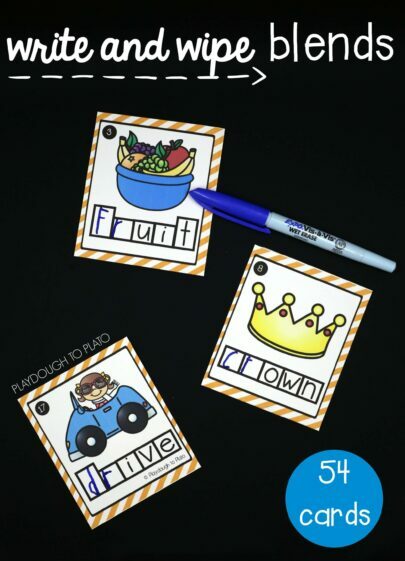 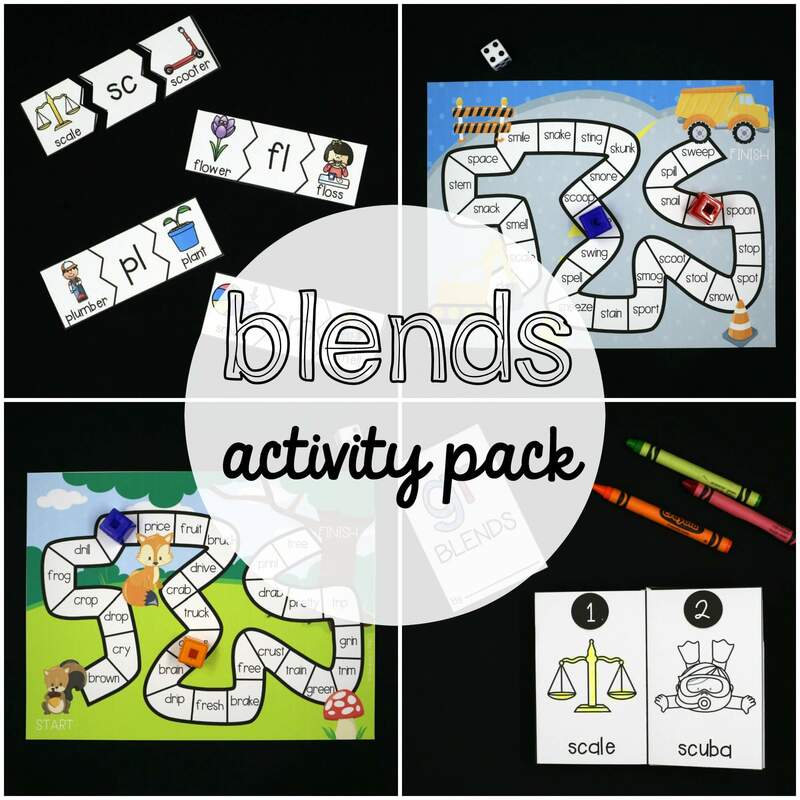 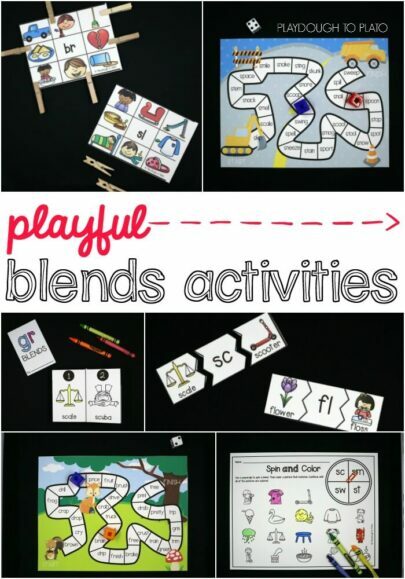 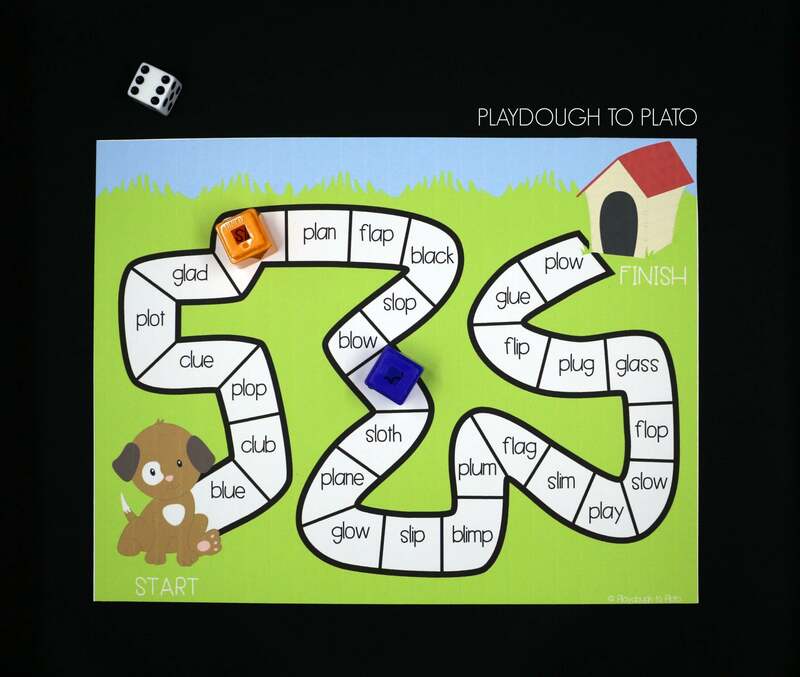 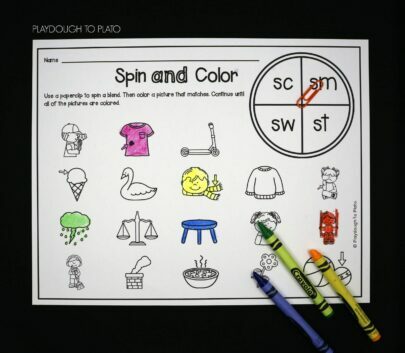 The Blends Activity Pack is perfect for kindergarten or first grade literacy centers, word work stations, or homeschool activities. 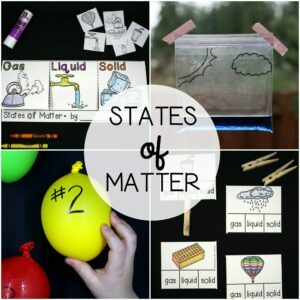 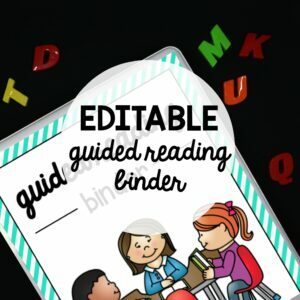 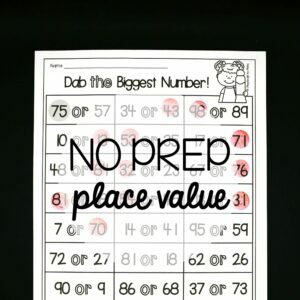 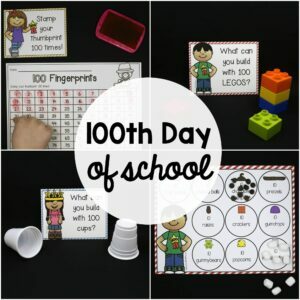 Focus on one type of blend with newer readers (for instance, L blends) or review several different blends at the same time for kiddos who are ready for a challenge. 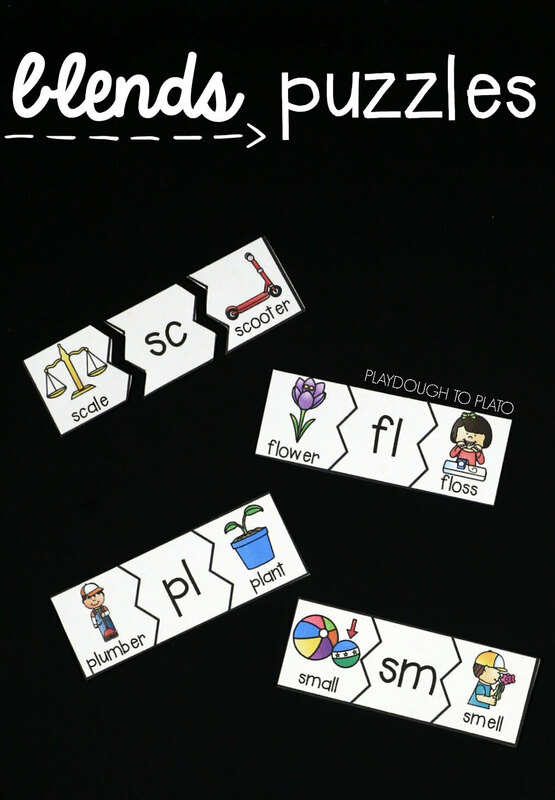 BL-, BR-,CL-, CR-, DR-, FL-, FR-, GL-, GR-, PL-, PR-, SC-, SK-, SL-, SM-, SN-, SP-, ST-, SW- and TR-. Scroll down to find out all of the fun details!